Let Compliance Experts take the hassle out of compliance for you. 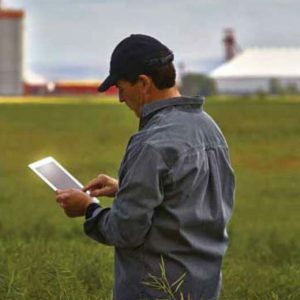 We offer a complete compliance solution that includes consulting, auditing and software to align with your needs, depending on where you are in the compliance process. When it comes to compliance, you have a number of options, and it’s important you choose the right solution for you. That is why we take the extra step, in the beginning, to understand your specific needs and make sure you get the right solution that will deliver real improvements to your business. 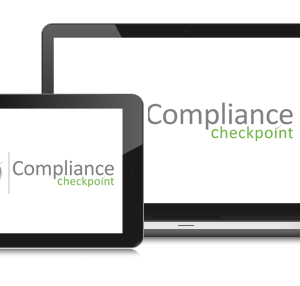 Compliance Checkpoint® changes the game. Like a fingerprint, your business is unique. So are your people, products and operations. This is why, with Compliance Checkpoint®, you can configure everything. Our experts have more than 25 years experience across all industries, and are available to help you through the auditing process. 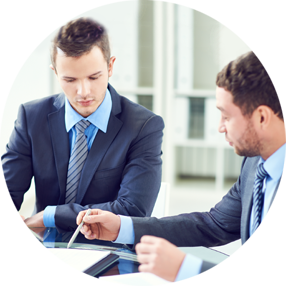 Professionally Qualified Auditors independently evaluate your system’s conformance with applicable standards. Improve your business’ efficiency, security and risk exposure by working with one of our consultants to develop the systems and solutions that respond to your needs. Our experts are available to work hand in hand with you to establish where you are in the compliance process, and what your specific needs are. Working with Compliance Experts means you’re working with some of the industry’s most acclaimed and highly awarded professionals. For more than a decade we have been the industry front-runner, developing new technologies and software to deliver real solutions. A recent survey of companies worldwide showed that Australian businesses have more work to do to catch up to their international counterparts when it comes to risk monitoring. According to the results, just 59% of Australian companies have defined key performance indicators or key risk indicators (compared with 63% globally) and of businesses that follow such indicators, only 45% use technology to do so (compared with 61%). Only 7% of company boards in Australia identify and evaluate risk management and business objectives in “real time”, which severely restricts the chance of the process making a meaningful contribution. Our Compliance Checkpoint software can change all of that, putting a fast-effective audit risk and compliance management solution at your fingertips. Questionnaires, users and permissions, operating sites, vendors and projects, audit workflow, email alerts and reminders. Do it all with one simple program, and manage it from the palm of your hand with the Compliance Checkpoint® app. Ernst & Young Global Governance, risk and compliance survey 2015.